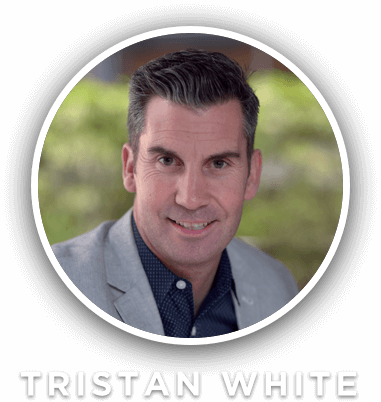 Tristan White is the Founder & CEO of The Physio Co, a unique healthcare business, that, in 2014, ranked No. 1 on BRW’s list of Australia’s 50 Best Places to Work. The Physio Co has ranked as one of Australia’s 50 Best Places to Work for ten consecutive years (2009-2018) along with being one of the Best Workplaces in Asia for 2015 - 2018. Tristan believes we spend such a huge part of our lives working that we have to find a way to enjoy it. He’s written his first book called Culture is Everything: The Story, Secrets & Systems of a Startup that became Australia's Best Place to Work. That book shares his 19-step system to building a great place to work. Grab your copy here.